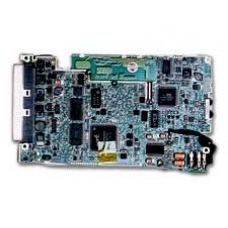 This is a complete 64MB iPAQ 3700 series main board, with inverter board and microphone. This is a drop in replacement iPAQ main board and requires no soldering to install. * Includes Inverter and Microphone. If your handhelds mainboard has failed, our experienced technicians will replace the complete mainboard part for your iP..